Trends to Boost Your Social Marketing Campaigns - Powered by technology, our unique program uses software and algorithms to conduct a custom online competitive edge! Is your business investing in social marketing campaigns? These are some of the most successful and sustainable marketing methods that lead to increased profit. Social media marketing has made all business owners marketers for their own company. Social media is no longer reserved for individuals to stay in touch. It is now a key tool to expose your product or service to the exact demographic that is most likely to make the purchase. 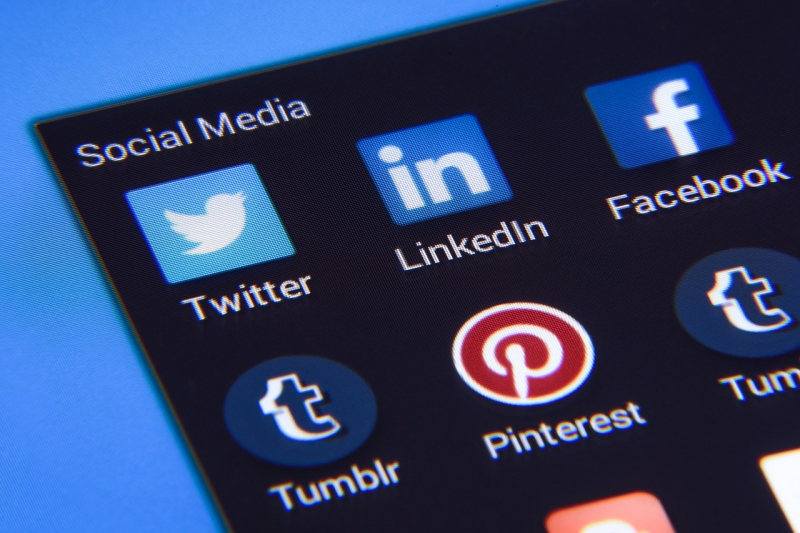 Moreover, it can be complicated for businesses to navigate the ever-changing world of social media, and the next big thing can be difficult to predict. In terms of trends to finish the year off social media strong, there are several to keep in mind. Read on to discover five trends that are up and coming right now in the social media world. Video content is a trending-top in the marketing world right now for a reason - it works. User engagement on video content, especially on Facebook with its autoplay, is surprisingly high. This type of marketing is also useful for Snapchat and Instagram stories. And, video content can help companies become more influencer savvy. In the new tech-world of Amazon's Alexa and Google Siri, short keywords are more necessary than ever before. Think of it like this: Would you word something the same regardless of if you were speaking it or typing it? The answer is probably not, and it is important for companies to have SEO centered keywords that work in both circumstances. Have you heard the term "buyable pin's" yet? If not, you probably will soon. This form of advertising allows users to buy a product directly from the advertisement. But, it often is a much more covert ad, such as a pretty outfit and meaningful post that allows you to buy the shirt. Millenials and Gen Z are a particular demographic to focus this on, as they are most likely to make a purchase from social commerce. Influencer marketing is only on the rise in today's social marketing campaigns. This style of marketing solves the problem of selling to younger generations, as many of the old marketing tactics no longer work on them. Therefore, continue to invest and research influencers to grow your brand and company. It is extremely effective, and it establishes the much-needed trust that consumers today crave. It may seem like a stretch that augmented reality is becoming a trend, but in our fast-paced, technological world, it is possible. Augmented reality has already been incorporated into the two newest iPhones, and it will not be long before platforms begin using it as well. Keep an eye out for updates on this trend, and be ready for it as the next big thing. Social marketing campaigns are extremely effective, and at the least, they are not going anywhere. The investment in effective social media marketing is more important than ever, and businesses must stay on top of the latest trends. While hiring an intern or entry-level individual may seem tempting, no one can outdo professional. Trust the experienced online marketers at Web Insights to implement a digital marketing strategy, and contact us today for more information.